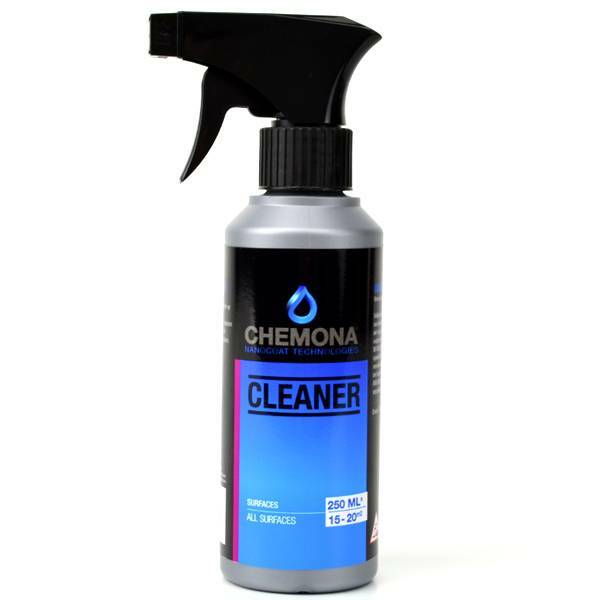 A very effective cleaner for large, smooth surfaces. 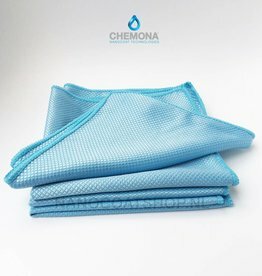 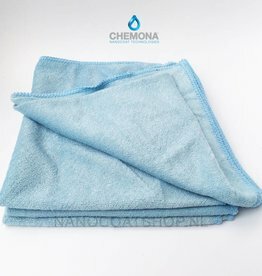 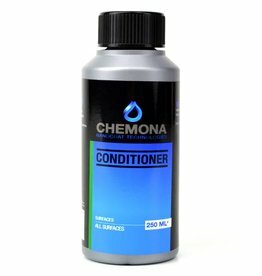 It is effective against very heavy soiling such as grease and dirt. 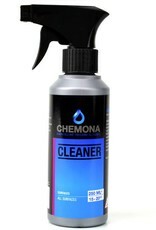 Removes dust, organic dirt, rust, oil, moss, grease, tar, black stripes and oxidative.